"Quiet, numbskull! We're making a masterpiece!" 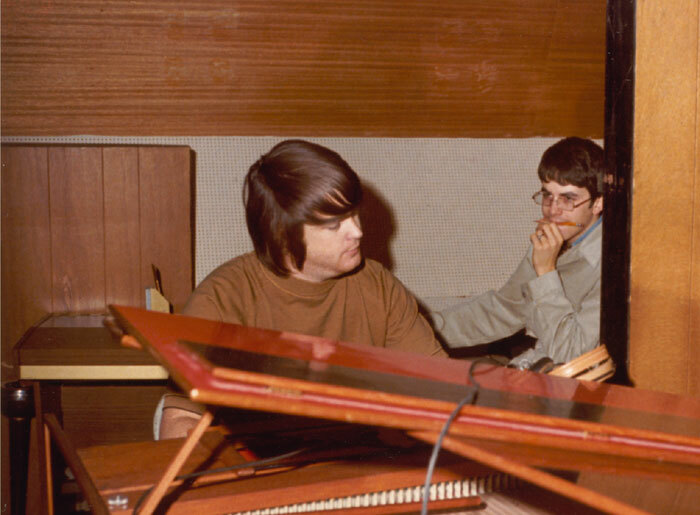 Brian Wilson and Van Dyke Parks are busy working on writing "SMiLE" in 1966 while the rest of The Beach Boys are out having fun fun fun. 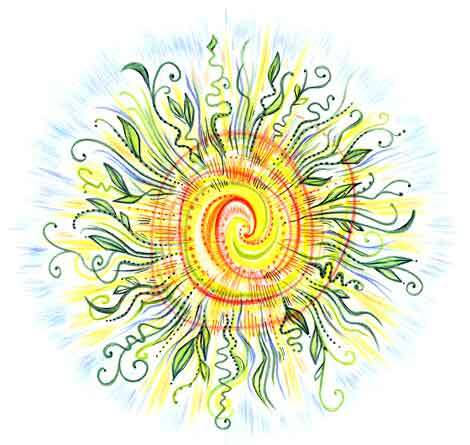 Note, Jan. 2, 2012: I didn’t intend for this to be a long childbirth. I never do. I started this two months ago yesterday, the day the box set was released (which was the day it arrived at the front door). Things happen — having to scramble to buy a car, having to run around getting said car fixed, working pretty much a full schedule leading into Christmas, doing a couple of holiday things here and there. Besides, this long-awaited collection was my Christmas gift to myself, anyway, so I guess it was appropriate to wait ’til after Christmas to run this. And on the good side, this didn’t become an albatross that took 45 years to come out. All Saints’ Day. All Smiles’ Day. This is the one luxury I’m allowing myself as I slowly climb back into the realm of the employed and the solvent. Today is my Christmas. And I can’t believe my gift to myself came early on the appointed day. 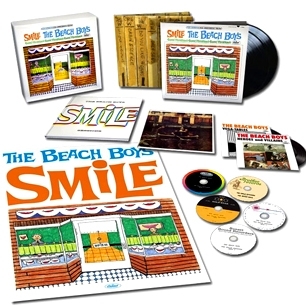 Sitting in the foyer this morning was a package containing the deluxe version of The Beach Boys’ “The SMiLE Sessions,” the final, long, looooooooooooong-awaited, shattered — then painstakingly restored and reassembled — jigsaw pieces of one of the most beautiful, saddening, maddening episodes in the history of popular music. The deluxe five-CD version in a box with 3-D cover art, along with a two-LP version of the album with some extras, two 45s, a fancy hardcover booklet and a poster. There's also a much less expensive, less comprehensive two-CD version. An album that was begun before I even started kindergarten, when Brian Wilson started working on “Good Vibrations,” finally, officially arrived in a completed form today. But this is different. The 2004 “SMiLE’ was sung by a 62-year-old Brian, with plenty of help from his band, not the 26-year-old Brian at his creative and vocal peaks; it was a bargain I willfully accepted — and it was a brilliant piece of work — but it wasn’t The Beach Boys. 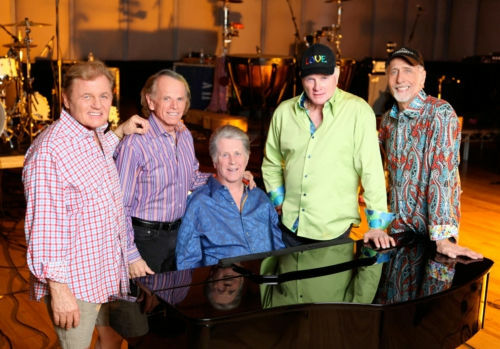 This is The Beach Boys — Brian, Carl, Dennis, Mike, Al, Bruce — as they would never be again. Granted, the album in this here box set was put together and sequenced by a 69-year-old Brian (along with his “SMiLE” lyricist, Van Dyke Parks, and his co-producers, Mark Linnett and Alan Boyd). But hey, it was his creation in the first place. This was, and is, his vision. And this is as close to what he might have been thinking at the time as we’ll ever hear. 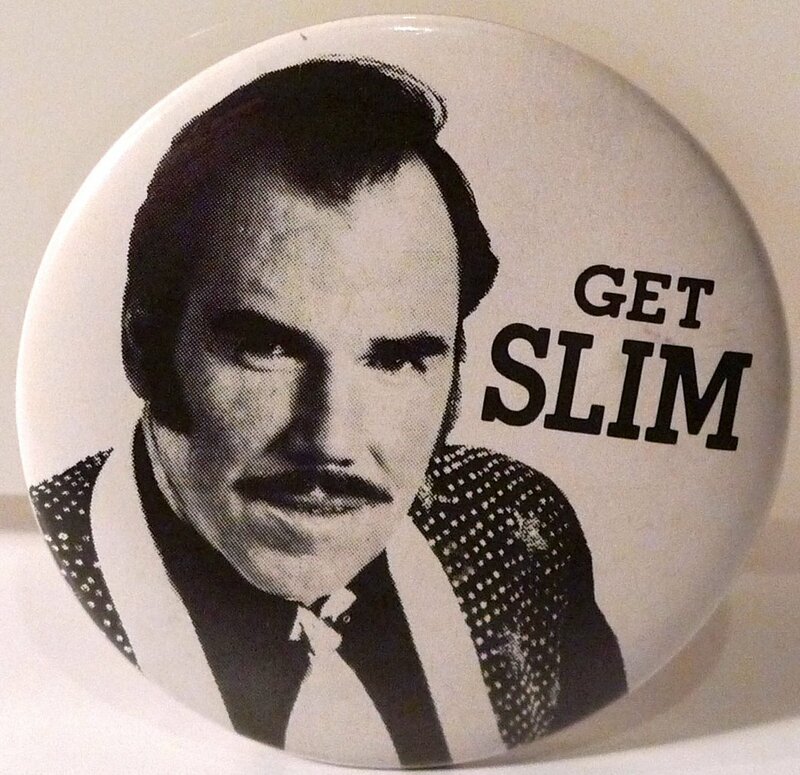 My work schedule precludes me listening to the five CDs right now, but I sat there at my desk today, I felt a strange emotion hit me as I was listening to “Do You Like Worms? (Roll Plymouth Rock).” Maybe, as a tune that taps into American history and the exploration of the West, it was a direct connection to “Rio Grande” and the absolute joy I felt when I first listened to Brian’s solo album in the summer of 1988. Except out of nowhere, I felt myself choke up. It was momentary, but its suddenness startled me. And eight songs later, it was “Surf’s Up.” I thought it was beautiful the first time I heard it as a teenager — one of the most beautiful songs I had ever heard — with its melancholy piano, abstract lyrics (“Columnnated ruins domino/Canvas the town and brush the backdrop/Are you sleeping/Brother John?”) and Brian’s soaring, angelic falsetto. But sitting here today listening to it — remastered and cleaned-up, in the context of an officially sanctioned “SMiLE” masterminded by Brian? I started shaking. And then it became sobs. In my 50 years, I had never experienced the dichotomy of tears of joy until this point. The joy of both Brian and myself having stuck around long enough to see and hear this happen — and knowing what he had gone through emotionally to get to this point. Plus the sadness that comes with knowing this is the end of something. 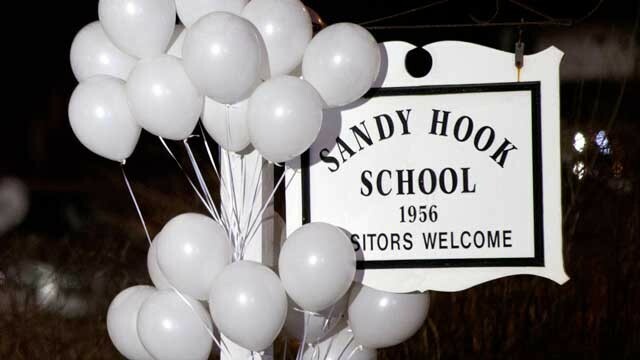 I don’t believe in the concept of “closure” — to me, it’s a senseless word tossed around carelessly by outsiders — but if something comes close, I guess this is it. It’s the glorious end of a glorious chapter of music, of a story that’s full of what sells books: joy, pain, angst, sadness, loss, mystery, redemption, paradise lost and found. The conclusion of a book that’s been written in fits and starts most of my life. And as a fan, when you carry a book around for three decades, even just spiritually and emotionally, if not physically, it’s hard to let go. New Haven Register archives: Playing his Pet Sounds: Once-reclusive Beach Boy legend Brian Wilson really seems to be back these days. And he’s coming to Connecticut. 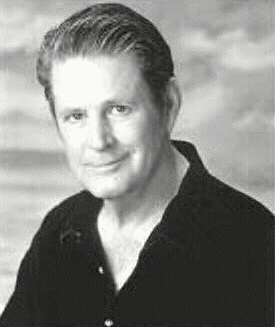 ABOVE: Brian Wilson will be quite visible on Sunday, his 57th birthday, with show at Mohegan Sun Casino and a new, two-hour A&E "biography" installment, "Brian Wilson: A Beach Boy's Tale." both start at 8 p.m. Photo by Neal Preston. It was one of my more nerve-wracking and challenging interviews. How do you come up with interesting questions for someone whose life — both the glories and the dirty laundry — has long been in public view? And how do you interview your all-time favorite musician without coming off like a gushing fanboy? I actually got to interview him again a couple years later in advance of a return show. But there was something special about this first one. And in my 11 1/2 years of talking to performers for the Register, this was one of just two interviews (the other being Ray Charles in 1993) that I kept in Q-and-A format.